Sweeter than a city built of cupcakes! More lovehearts than a forest of Valentine cards! 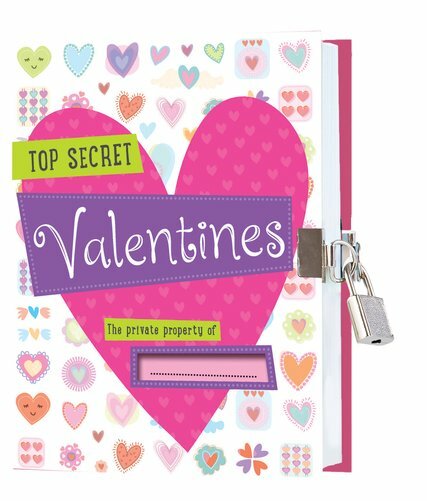 This top-secret journal is the ultimate love-fest. Feel even more joy this Valentine’s. There are gift ideas to make and ready-made cards to send – plus quizzes, games, lists, texts, codes, stickers and much more. Discover your Valentine’s personality, list your secret crushes and play the wheel game to find your perfect Valentine.